Go to Forgot Password page and enter in the email address that we have on file and click the submit button. You will receive an email in a couple of minutes with a link, click the link and enter in your new password. Yes. 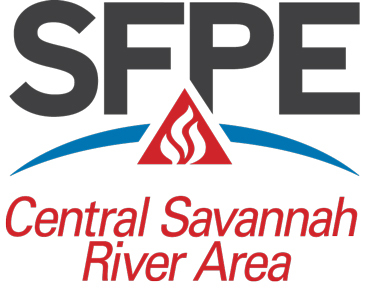 Please make checks payable to "CSRA SFPE". Payment may be sent to address shown at the bottom of the Membership Invoice. Please allow 4 to 6 weeks for the treasurer to process your payment. On the top right side of the page enter your email address and password, then click the login button. Once logged in, click the 'View Profile' link on the top right side of the page. On the next page, click the 'Edit Profile' button at the top of the page. When you have updated your contact information, click the 'Save' button.